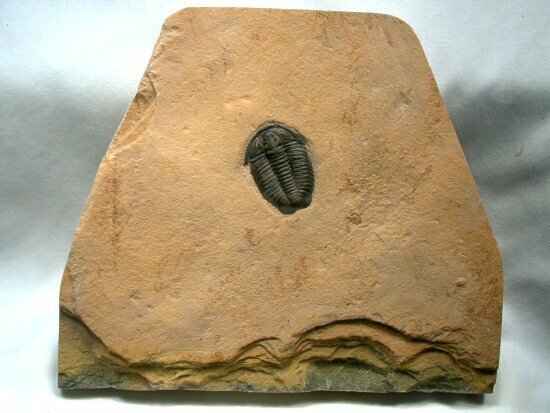 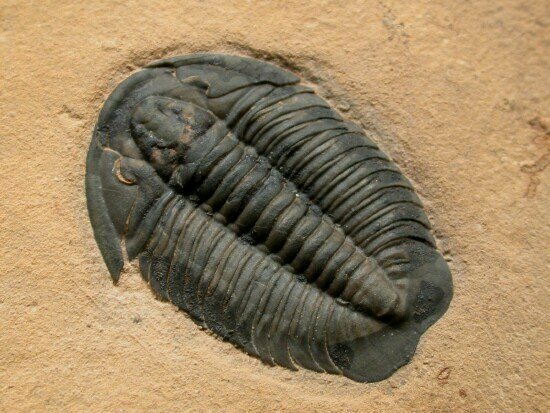 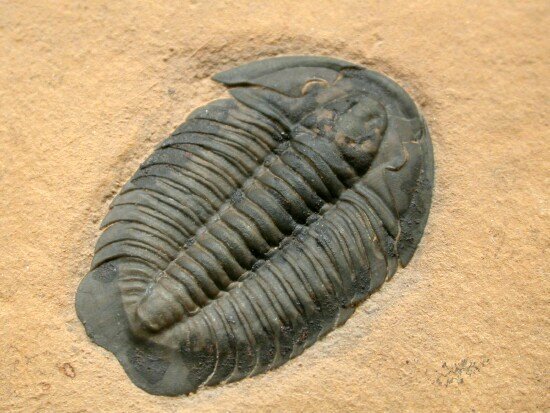 This trilobite is a rare member of the family Crecicephalidae known as Coosella Type I. 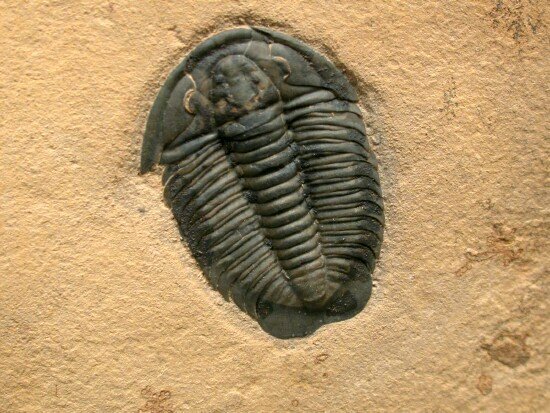 It has not as yet been sceientifically described, so the species has not yet been named. 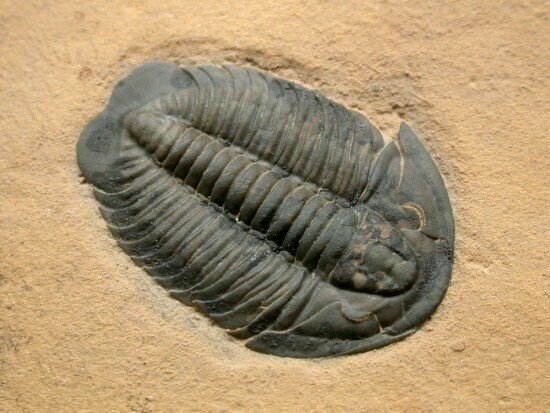 It differs from another from the region, known as Coosella Type 2 by virtue of a straighter thoracic profile and wider pygidium.